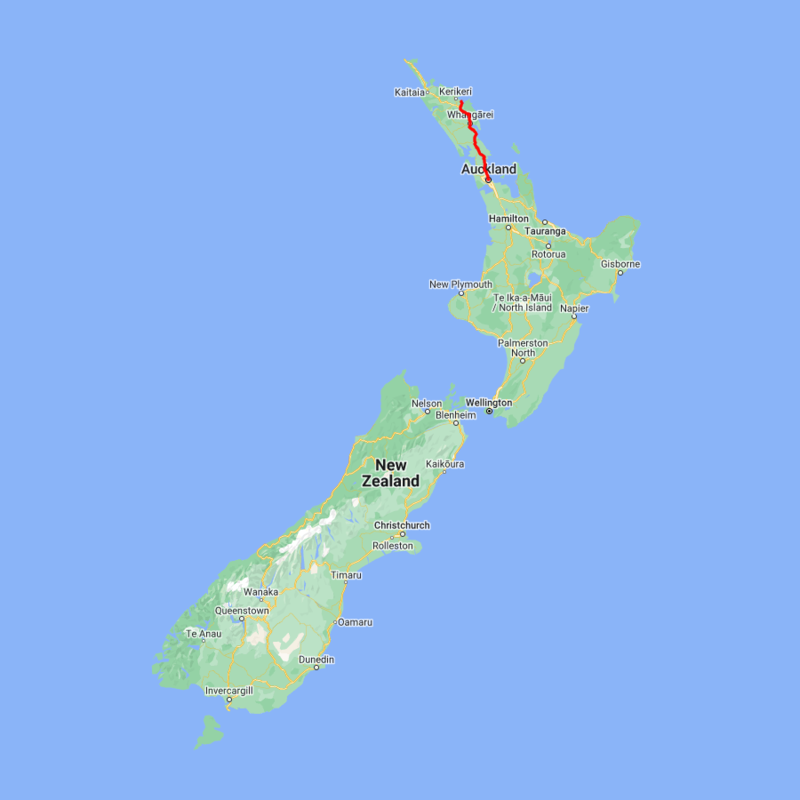 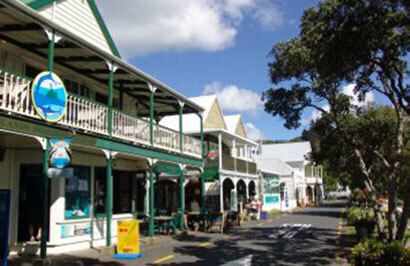 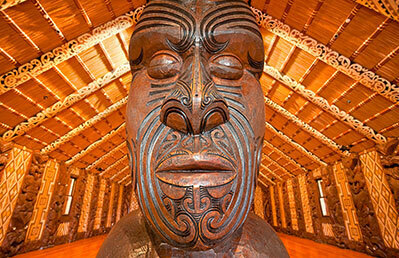 Day 1: Auckland to Pahia, explore Waitangi Treaty Grounds. 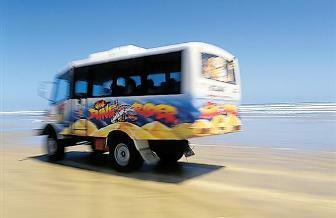 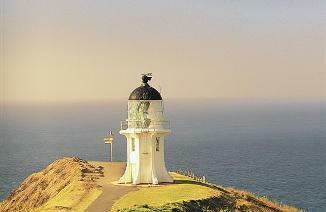 Day 2: Cape Reinga and Ninety Mile Beach Tour. 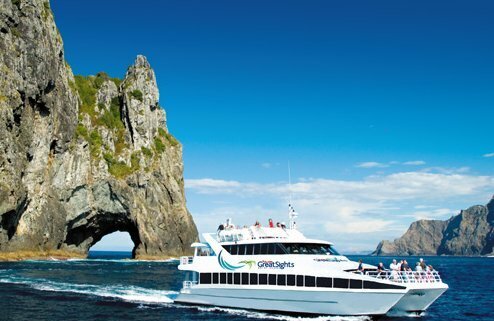 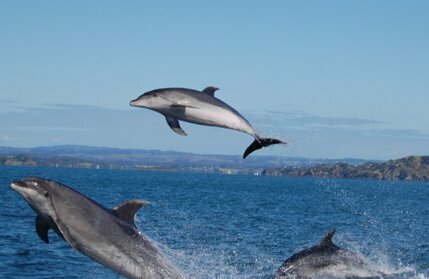 Day 3: This morning enjoy a Dolphin Cruise to the Hole in the Rock then return to Auckland this afternoon.